The only reason why the 78-year-old great literary mind declined the award, was a favourite formula of idealists “Money means evil.” In a letter to a colleague from Finland Leo Tolstoy explained that money can only bring evil, therefore it is impossible to dispose of such a fortune without forfeiting honour. Järnefelt complied with request of the author of War and Peace, and the Prize went to the Italian poet Giosuè Carducci. Another writer who rejected the award for altruistic reasons was Jean-Paul Sartre. In 1964 the award founders of the defined his work as “rich in ideas and filled with the spirit of freedom and the quest for truth”. The famous modernist, whose characters are poisoned and nauseous with drab existence and are stumbling upon a wall of non-understanding, acted in accordance with his principles. Independence, as “the most important concept of philosophy”, did not allow Sartre to accept the award. What kind of independence is it about? It is explained in the essay Why I refused the Prize: My sympathies for the Venezuelan revolutionists commit only myself, while if Jean-Paul Sartre the Nobel laureate champions the Venezuelan resistance, he also commits the entire Nobel Prize as an institution. This is not the first rejection of prize by Sartre: in 1945 high-rank friends suggested the philosopher to have the Legion of Honour medal, but the modernist did not accept this gift. And then even declared that literature functioned ultimately as a bourgeois substitute for real commitment in the world, which means that there is nothing left for him in novelism. 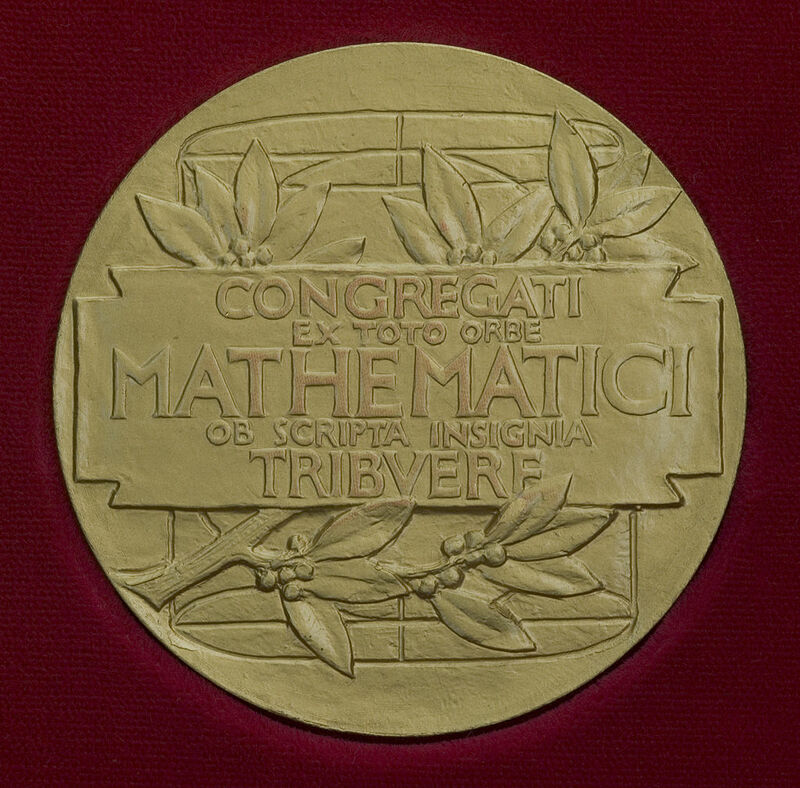 For ideological reasons Grigori Perelman did not accept a cash prize, and it happened twice: in 2006 he declined the Fields Medal which is analogue of the Nobel Prize for mathematicians, and in 2010 he turned down prize of the Clay Mathematics Institute for solving the Poincaré conjecture, over which scientists had fought for more than a hundred years. The reasons remain unknown, however, there is a paradox: Perelman claims he does not need any money (by the way, the premium reached a million dollars! ), yet he dwells on the outskirts of St. Petersburg in a small room having table, chairs, beds and cockroaches. According to another version, the mathematician has a keen sense of justice and believes that his contribution to science is equivalent to one of the American mathematician Richard Hamilton, and that reward shall find those who deserve it. However, for some of prominent minds rejection of international recognition was a real tragedy. In 1955 the writer finishes Doctor Zhivago and three years later he was awarded with the Nobel Prize. Then, as usual, followed threats of persecution and death penalty. Words of encouragement in the Western press seem a drop in the ocean of threats and humiliation, which Pasternak suffered in the Soviet Union. However, Boris Leonidovich did not lose faith till his muse and love Olga Ivinskaya, inspiration for the character of Lara in Doctor Zhivago, was dismissed from workplace. 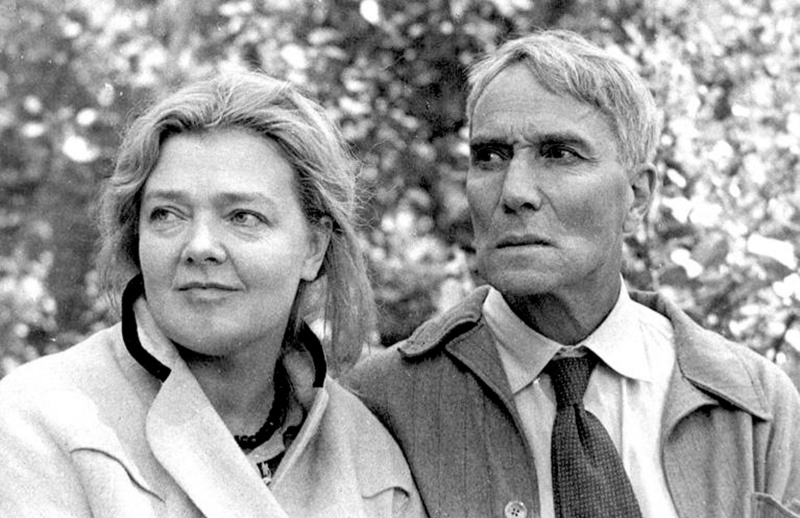 One grey October morning Pasternak goes to the telegraph and sends telegram to Stockholm with a decline of the Prize, and another telegram to the Party’s Central Committee “Restore Ivinskaya at her workplace, I declined the award”. 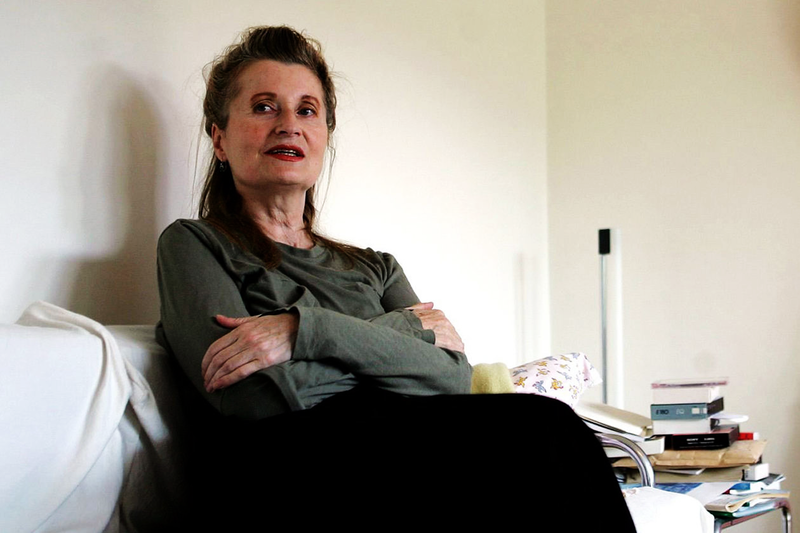 Finally, more recently in 2004 the Nobel Prize was awarded to an Austrian playwright and novelist Elfriede Jelinek. She did not come to the ceremony on purpose, as considered such an honour to be undeserved. However, she did not snub the remuneration. For many geniuses it is typical to perceive their gift as a game, rules of which either accepted, or rejected. The formal reasons for refusal from awards vary widely from ideological ones to blackmailing of relatives, nevertheless, the essence remains the same that is a reluctance to become dependent on the conditions imposed. Can you remember the most unusual dish that you had ever a chance to try? You decide what kind of food it was: something exotic; those insects that we can hardly imagine as an ingredient; strange drink with a bitter taste; an unexpected combination of bitter and sour... Everyone has his or her own unforgettable experience in this regard. Today we would like to tell our readers about unusual and prominent chefs of the world, and even without reference to their era. Dedicated to admirers of history. EXCLUSIVE INTERVIEW: Peter Høeg: "There was no bottom, only eternal falling"
Peter Høeg is Danish writer and philosopher. Sometimes he is called as anchoret because he comes to society events quite rarely, only to represent his new books. The indoor life led to numerous legends that penetrate the image of Peter Høeg on his motherland. In this interview Peter Høeg told OUTLOOK how new novels are created, what hides behind the evident asceticism, and shared his view of life and person. Oleg Borschevskiy is a famous film director, screenwriter and music video director. Among his works, there are music videos for such stars as Potap and Nastia, music bands NeAngely, Boombox, NIKITA, singers Maria Burmaka, Tonia Matvienko and many others. In a nice conversation, he recalled the most interesting places on the world map, which he visited and shared his personal disappointments. "A small territory with a great mission" is the motto under which on February 11, 1929 Lateran Treaty between the Kingdom of Italy and the Holy See recognized Vatican as a sovereign territory. It was an agreement which opened doors for curious patrons who for centuries had been trading gossip about "What is kept inside Vatican castles?". Evil tongues grumbled that the walled enclave protected magic books of how to seize the world, the castle’s cellars hide torture chambers for sinners, and after liturgies alchemists are busy inventing the Philosopher's Stone. But when museums welcomed visitors, both guests and the Romans gasped with delight. Collectors estimated that the cost of all the works of art featured by almost the smallest country in the world, is 150 times more than the world's GDP. Behind the famous landing of Neil Armstrong and his team of the Moon in 1969 there wasn’t just an abstract triumph of the power of human brain but also a large group of highly-skilled engineers solving complicated tasks. Among them there was one specially standing out with his bold and unusual approach – a native of Ukraine Michael Yarymovych, one of supervisors of the “Moon program”. It is about him that we proudly tell about today within the framework of our column Ours Make the Grade. After having spent merely an hour for a flight from Kiev, I suddenly realized I reached the city where continental Europe’s oldest subway is situated. And things that Budapest underground is famous for are not limited to this. OUTLOOK sets on a trip around metropolitan of one of the world’s most beautiful cities. Want to go down? On the 26-th of October it will be going a desirable premier of documental and biographic movie ‘Dancer’ on the price of success paid by the artist of ballet Serhii Polunin. Being originated from Kherson, he accidentally appeared in the Royal Theater in London where he became an overnight success but then went off the grid to get even more love of the spectators. Today OUTLOOK continues the cycle of materials about successful Ukrainians.